New brand concept and development of system for different branches and products of Stadtwerke Waldshut-Tiengen. Instead on focusing on the institution the new brand concept focuses on their products. 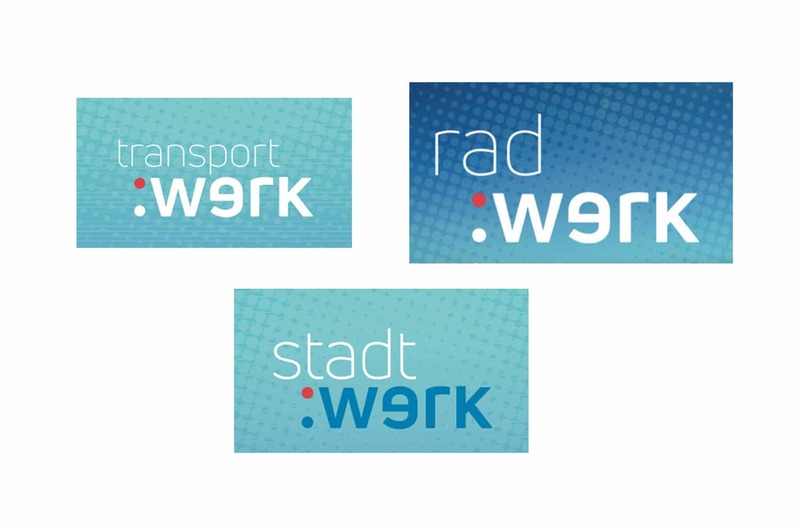 Werke -> :werk – The logo stem ‚:werk‘ allows a wide variety of combinations to be used to differentiate the services of the services and products provided by Stadtwerke Waldshut – Tiengen.